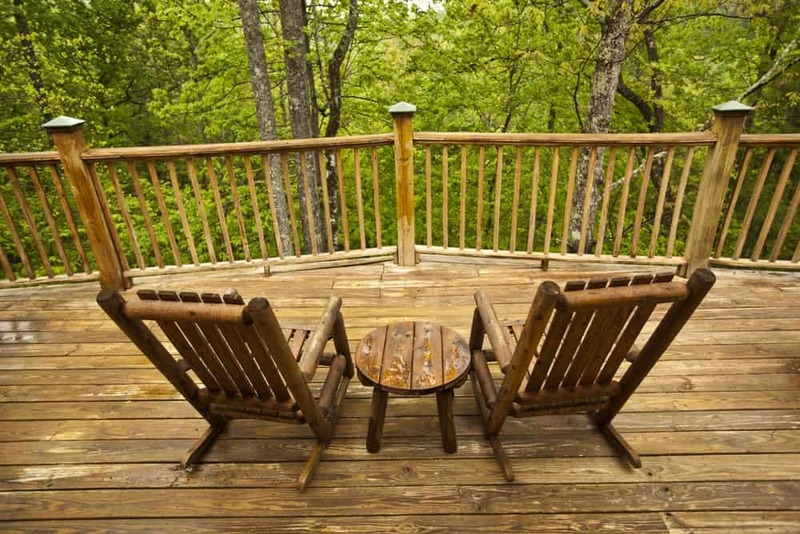 The first step in having an affordable vacation to the Smoky Mountain area is to choose one of our affordable Pigeon Forge or Gatlinburg cabin rentals. These cabins offer beautiful views of the mountains as well as all of the great amenities you dream about. When you choose one of our cabins, you can also take a look at our Pigeon Forge and Gatlinburg cabin specials to save even more money on your stay throughout the year. To save a little money on your vacation, you can always take advantage of the cabin’s fully equipped kitchen. With all of the things you need for creating the perfect meal, all you have to worry about it packing up the food or stopping at a local grocery store for some food items. Then, get the family together to cook dinner right in your cabin. This can save you hundreds of dollars alone. Instead of going out each night, you can save the money, stop at a grocery store and spend time together making dinner. Depending on the number of people in your group, this could really save you hundreds of dollars. When you take a vacation, if you’re anything like us, you are looking for a relaxing and enjoyable getaway with no stress of your everyday life. Fortunately, you can have just that when you visit the Smoky Mountain area. 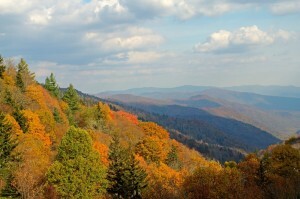 If you’re looking for peace and quiet for a few days, the Smokies are a great choice! At our cabins, you’ll be surrounded by the panoramic view of the mountains with the crisp, fresh air right outside your front door. Doesn’t this sound like a great vacation? Don’t continue to put off your getaway. Go ahead and start planning now, so you can save money and still get a relaxing vacation for you and your family. At Aunt Bug’s Cabin Rentals, there’s so many different amenities available for your vacation. Even our most affordable Pigeon Forge or Gatlinburg cabin rentals offer a number of great amenities. Below is a list of the types of amenities you may find in some of the cabins. If you are looking for a particular amenity in your cabin, but you’re having a hard time finding something that meets your needs, give us a call. We have vacation rental experts waiting to answer your questions. There’s so many great cabins to choose from and we would love to help you find the one that’s best for your vacation!